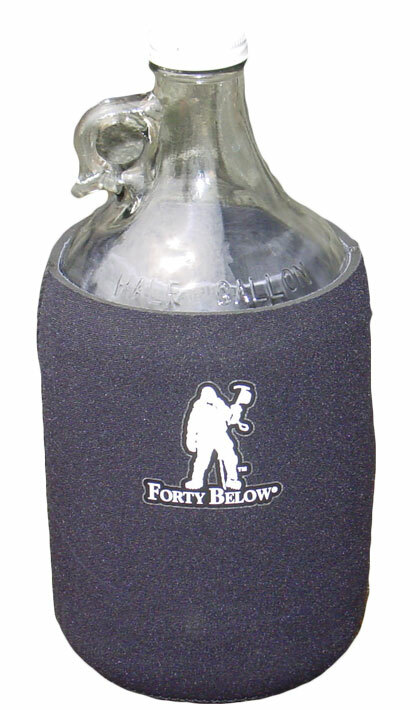 Forty Below® Growler Boot™ is a simple and handy insulated cover that fits most half gallon growlers. Please see below for additional information and specifications. 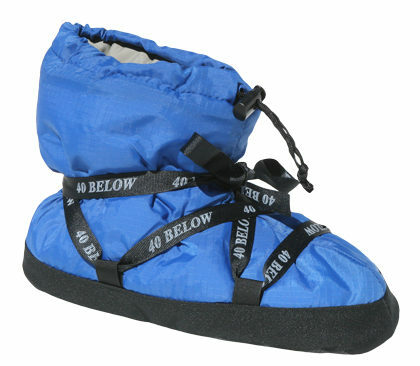 Forty Below® Growler Boot™ is a simple and handy insulated cover that fits most half gallon growlers. Fits perfectly on the most common half gallon glass beer growlers. The insulation is neoprene wetsuit type material, so it insulates very well, does not absorb water, and is flexible to accept ice packs inside! 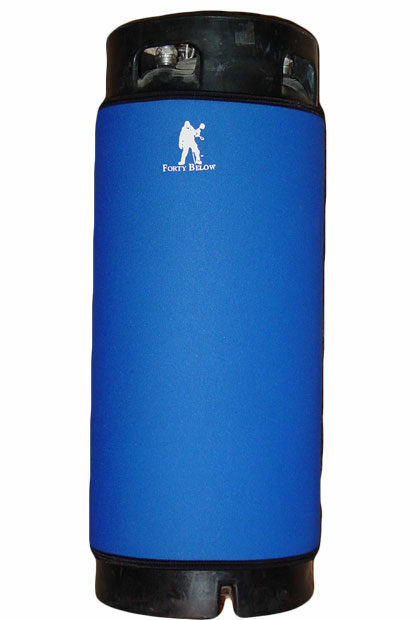 Insulation: 4.7 mm thick neoprene and nylon covered closed cell foam (like wetsuit material) Will not absorb water. 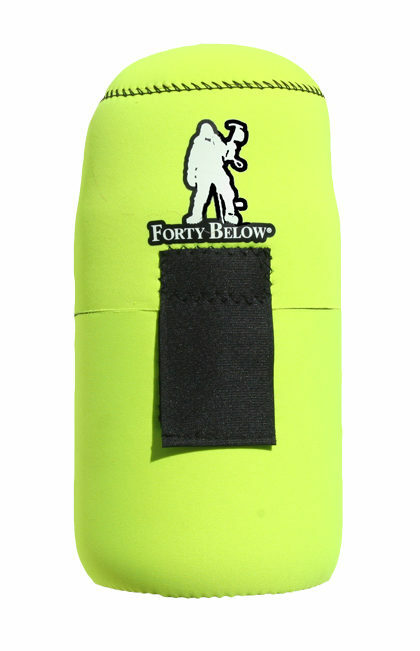 Size: Full side coverage, fits most half gallon beer growler bottles. 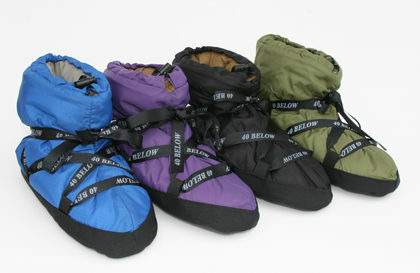 Bottom: Rubberized neoprene that insulates and does not slip on most surfaces.